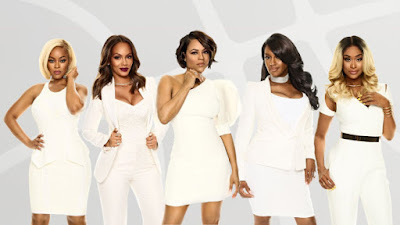 On today episode of Basketball Wives Season 6, Evelyn and Jackie put their differences aside while newcomer Bonnie-Jill, the league's first female scout, accidentally finds herself in the middle of some drama between Tami and Jackie. Should Jackie Trust Evelyn?...... Look below as when Tami reveals that Evelyn left a disrespectful comment on the donation page, Jackie questions their reconciliation.